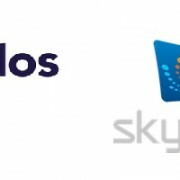 ADaaS project used Albatross as one of the radar applications connected to the ATM data as a service application. Air traffic controllers at Slovenia Control’s Ljubljana Area Control Centre have successfully handled shadow operations in Slovenian airspace using data processed remotely at EUROCONTROL’s Maastricht Upper Area Control Centre (MUAC) as part of the “ATM Data as a Service” (ADaaS) project. The world’s largest exhibition for ATC, Word ATM Congress 2017, is almost upon us (7-9 March). 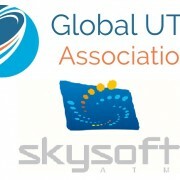 Skyguide, SkySoft-ATM, WEY Technology will share a booth under the Swiss ATM Solutions banner. The 3 Swiss companies will present their solutions and technologies specifically addressing the needs of the ATM market. We would like to invite you to come and see us and discover our latest development in ATC recording,Simulateurs and ATM systems at large. Skysoft-ATM invits you to visit them at the World ATM Congress, 10-12 March 2015 in Madrid, on their booth number 1220. Skysoft-ATM will be exhibiting their new 4K Recording and Replay solution as well as a wide range of their ATC solutions. A running Computer Based Training (CBT) system will be available. 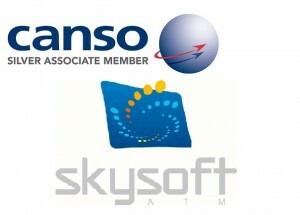 Skysoft-ATM invits you to visit them at the World ATM Congress, 4-6 March in Madrid, on their booth number 1220. 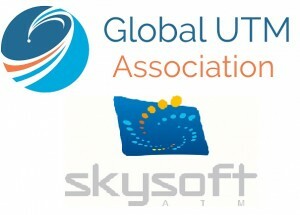 Skysoft-ATM will be exhibiting their new Remote Record and Replay solution as well as a wide range of their ATC solutions. See you soon! CS Soft Joining Albatross with a new module! Welcome on board! 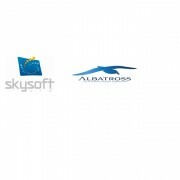 CS SOFT will shortly contribute to the Albatross project, introducing an Opensource version of their Message Parser Module, which is essential part of FDPS. https://www.albatross.aero/wp-content/uploads/2014/12/albatross_atm_open_source_community1.png 0 0 admin https://www.albatross.aero/wp-content/uploads/2014/12/albatross_atm_open_source_community1.png admin2013-03-21 21:48:242015-01-06 10:13:30 CS Soft Joining Albatross with a new module!